ISLAMABAD, November 12, 2018: Former Senate Opposition Leader and PPP Parliamentary Leader Senator Sherry Rehman, submitted two labour related bills in the Senate to amend the Board of Investment Ordinance 2001 and the Foreign Private Investment (Promotion and Protection) Act 1976. The bills aim to provide legislative support for the local workforce. Speaking on the floor of the house, Rehman said, “We have the 10th largest labour force with nearly 1.5 million people entering it annually yet there seems to be no concrete plan in place for them. With the projected surge of FDI in Pakistan, it is mandatory to enact these laws. The government should have done this much sooner”. “The second bill is an amendment to the Board of Investment Ordinance 2001 which calls for mapping labour expertise, capacity, training and experience in one database categorized by provinces. There is no such data in Pakistan. 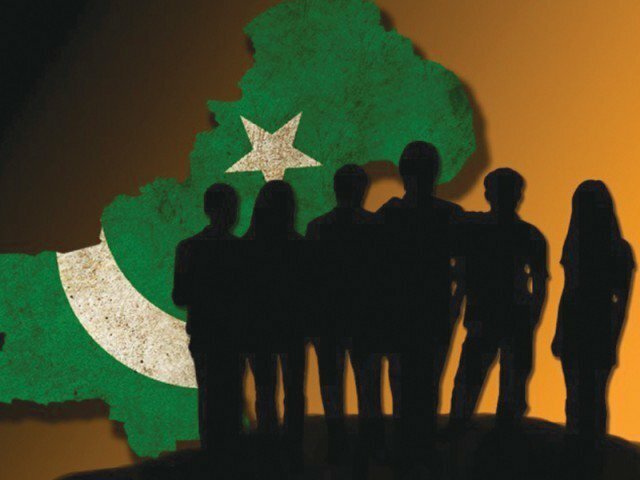 This data, will be available for employers, to aid with matching skilled workers with job openings available or creating employment opportunities,” Rehman explained. The Vice-President of PPP concluded, “The PPP has taken historical initiatives to empower Pakistan’s labour force through legislation. In 1972, it was Shaheed Zulfiqar Ali Bhutto who introduced Pakistan’s first labour policy. Pakistan must keep up if we are to remain competitive. These amendments are a continuation of the party’s commitment, in line with Pakistan’s economic growth and evolution”.